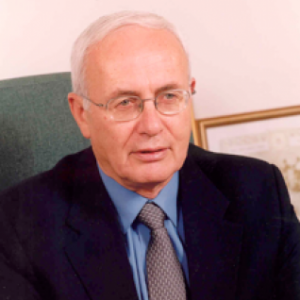 Professor Yitzhak Brick has been Director General of JDC-ESHEL, the Association for the Planning and Development of Services for the Aged in Israel from 1988 until September 2012. JDC-ESHEL was formed by JDC (The American Jewish Joint Distribution Committee)and the government of Israel four decades ago to respond to the critical challenge faced by the nation in meeting the needs of its older citizens, and has been responsible for development of services for the elderly in Israel – building homes for the aged ;adult day care centers; training professionals; publishing books and producing videos; developing programs for aging in place, such as supportive communities; health promotion; volunteering and employment for the elderly; and technology and aging. Professor Brick was the President of the International Federation on Ageing (IFA), one of the leading international organizations in the field of aging, in 2000-2006. Professor Brick is a member of the faculty of Haifa University since 2002, where he lectures on Policy in the field of aging and is responsible for the practicum program in the department of Gerontology. He has lectured on Social Service Management at the Bar Ilan and Hebrew Universities. He studied Sociology, Education and Criminology at the Hebrew University of Jerusalem, and has a PhD in Social Policy, Planning and Administration from Brandeis University. In 2005, he was appointed as a professor by Haifa University. He lives in Jerusalem, married with three married daughters and 11 grandchildren. Professor Brick came to JDC-ESHEL following a decade as Deputy Director-General of Israel’s Ministry of Labor & Social Affairs a position in which he was responsible for all of the Ministry’s social services and for determining policy for the country’s social services on a national level. Prior to this position, he held other top positions in the Ministry of Welfare, where he served for 25 years. 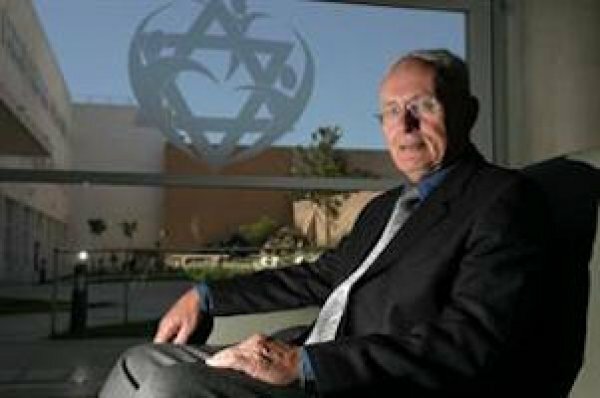 Always active in public organizations, Professor Brick serves on a large number of national and international boards and committees concerned with social planning and care of the aged, among them: member of the Executive committee of the Association for Gerontology, chair of the Board of the Center for Research in Gerontology at Haifa University, and chair of the National committee on International Adoption. 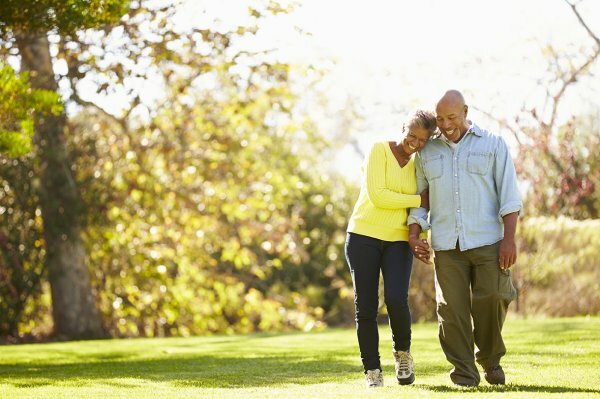 According to Prof. Yitzhak Brick, chairman of the Israel Gerontological Society, many of the elderly today suffer from poverty, illness, physical disability and loneliness, while many more are healthy and independent but require services in the areas of leisure, employment and activities to ensure a meaningful life.